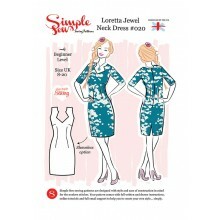 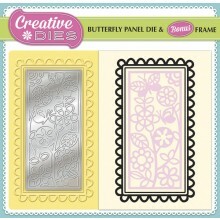 FREE super-versatile Family Ties 4-die set and 15 stamps! 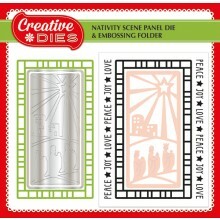 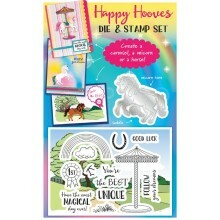 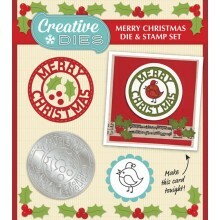 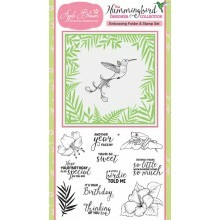 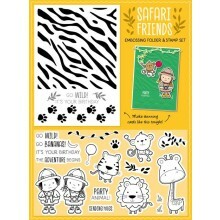 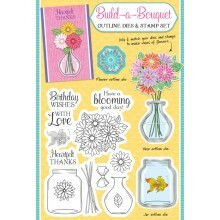 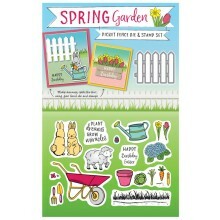 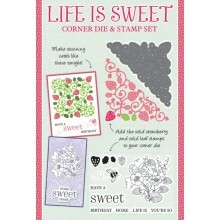 FREE Life is Sweet corner die and stamp set! 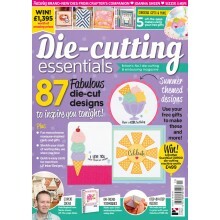 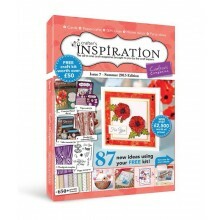 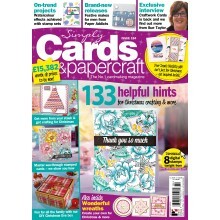 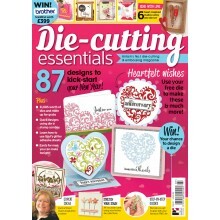 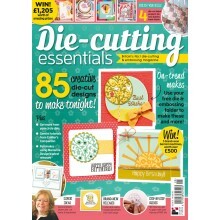 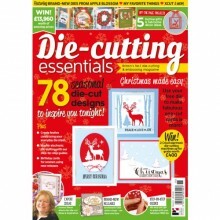 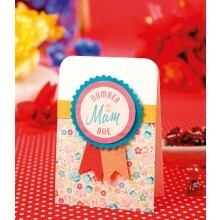 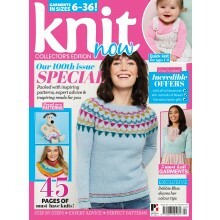 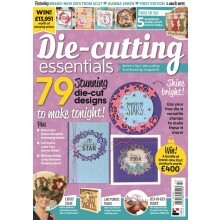 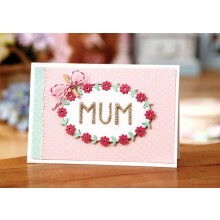 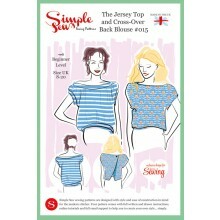 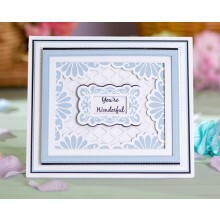 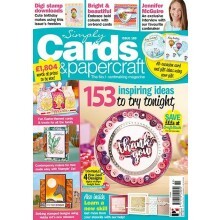 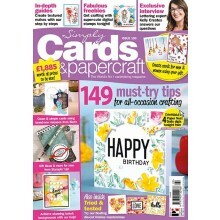 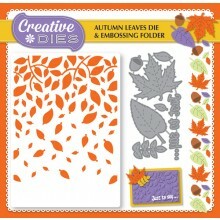 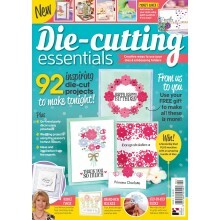 Brand new Crafter's Inspiration with FREE £50 craft kit! 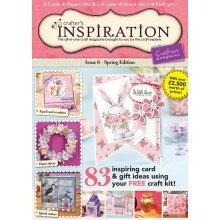 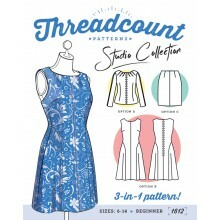 Buy your copy of the brand new Crafter's Inspiration today!